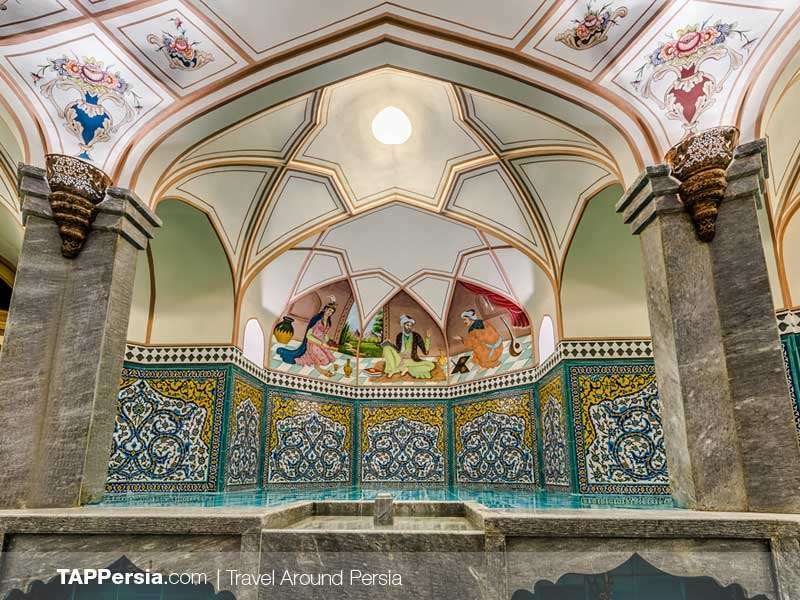 Public bathhouses are an ancient tradition in Iran. 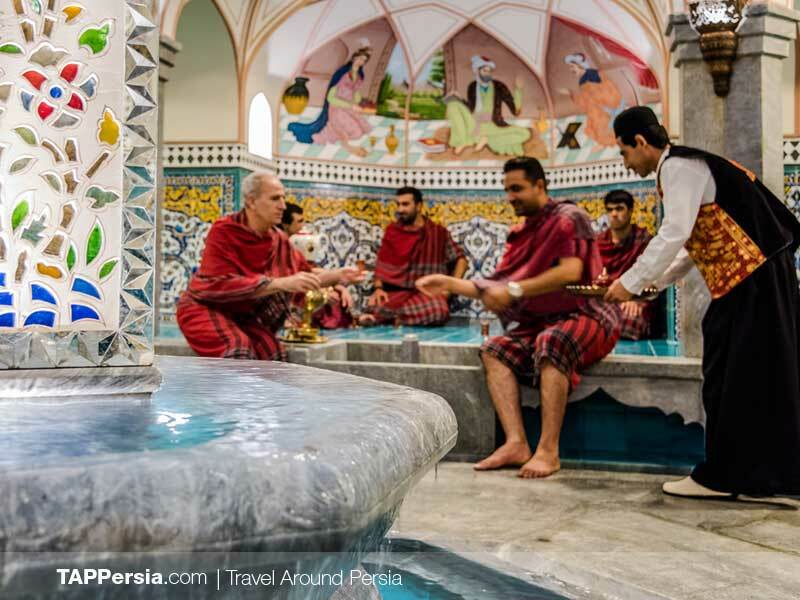 Time and changing lifestyles, however, have caused this tradition to fade. 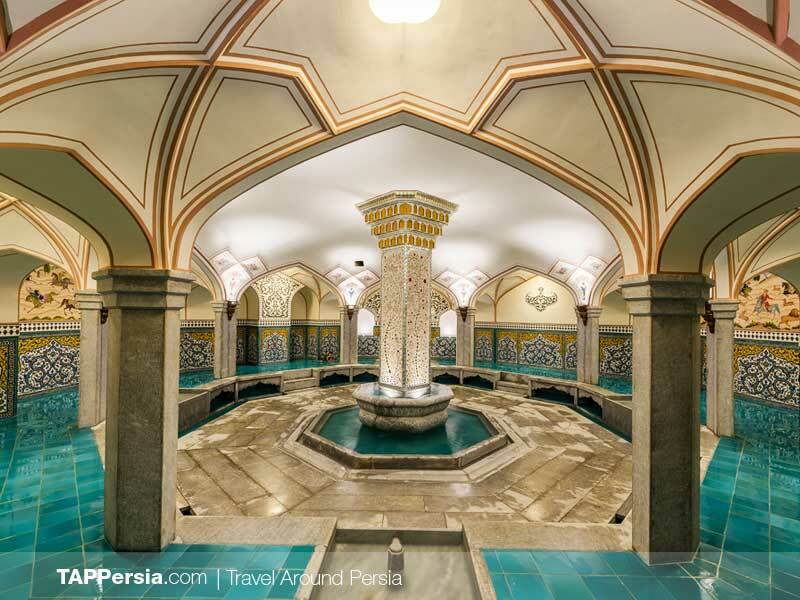 Although some bathhouses are still used today, most have been converted into museums or tea houses. 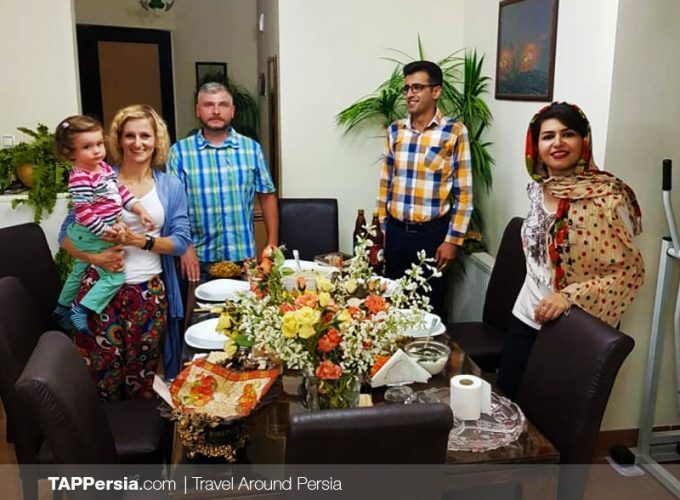 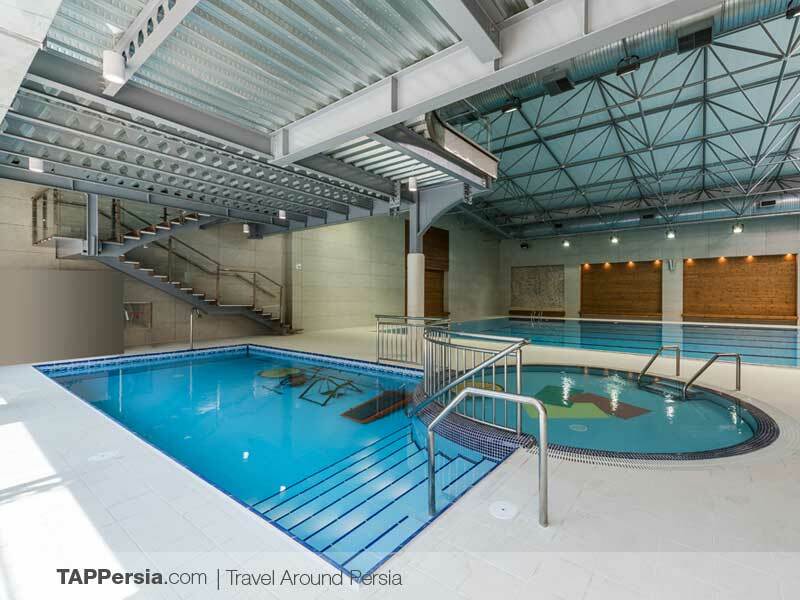 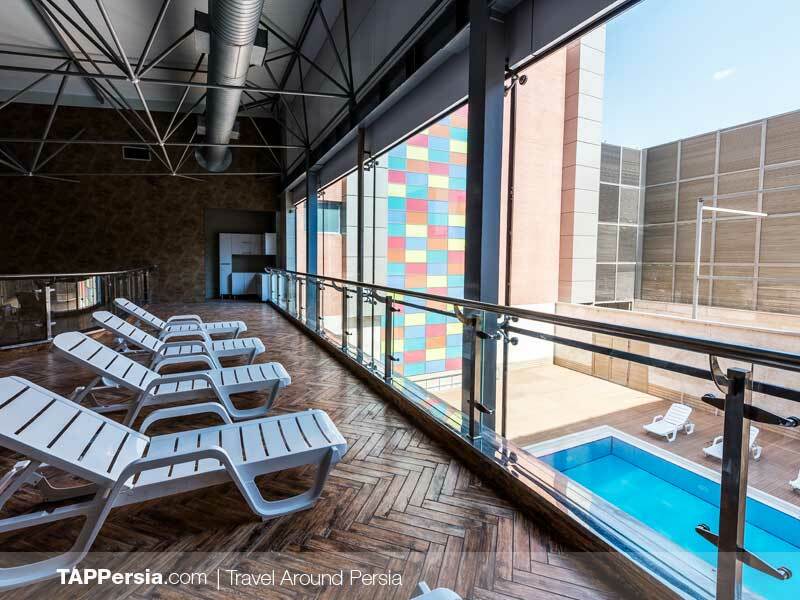 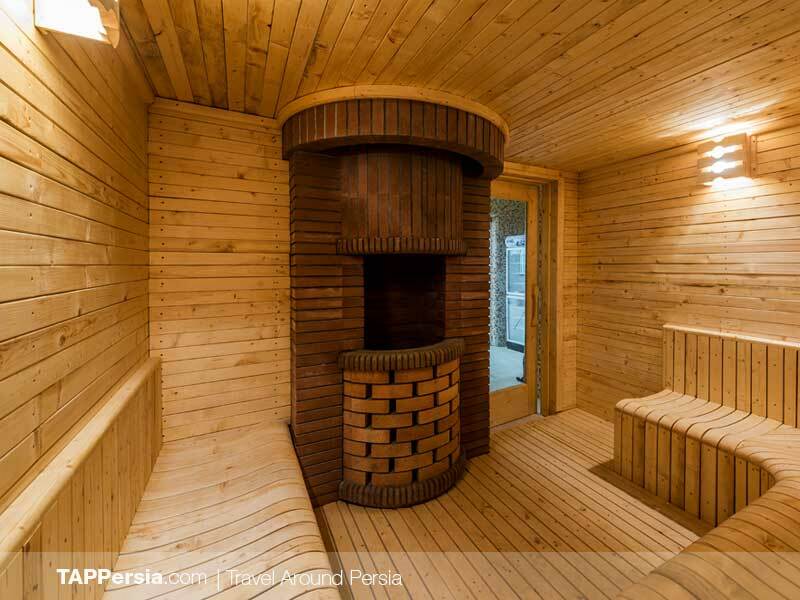 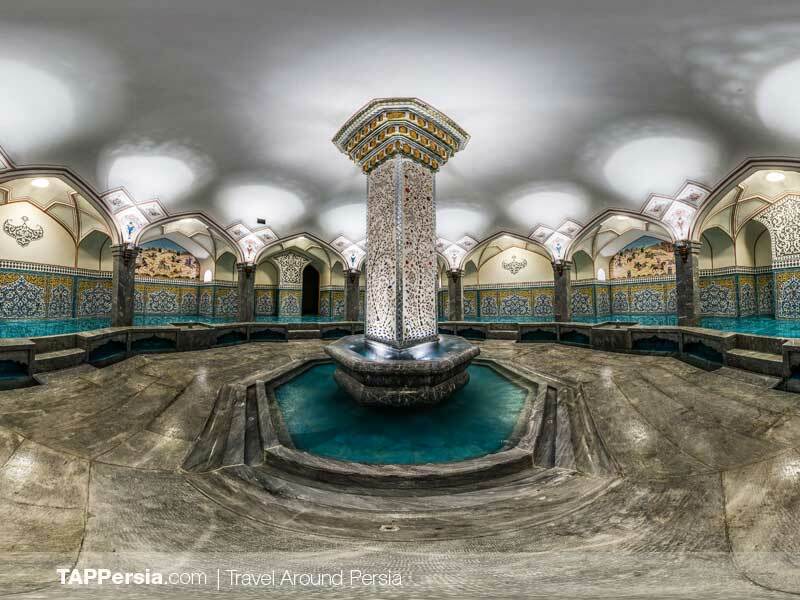 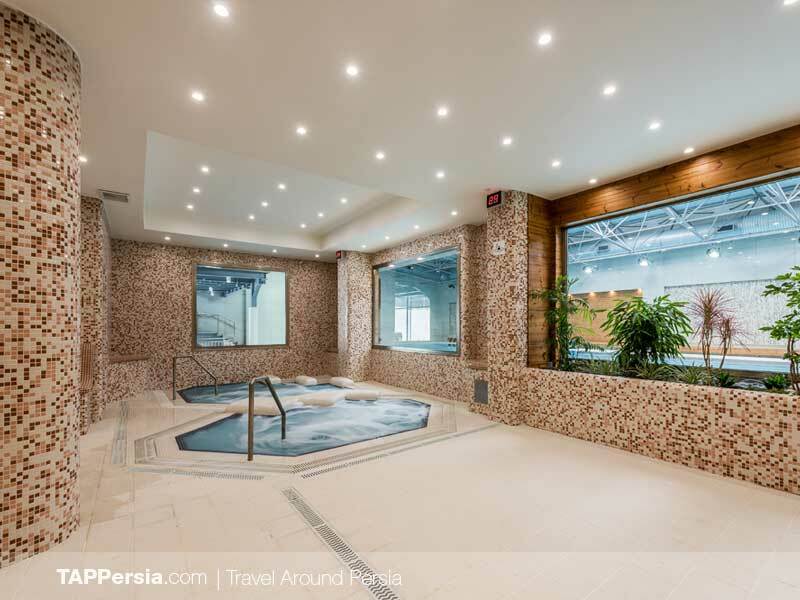 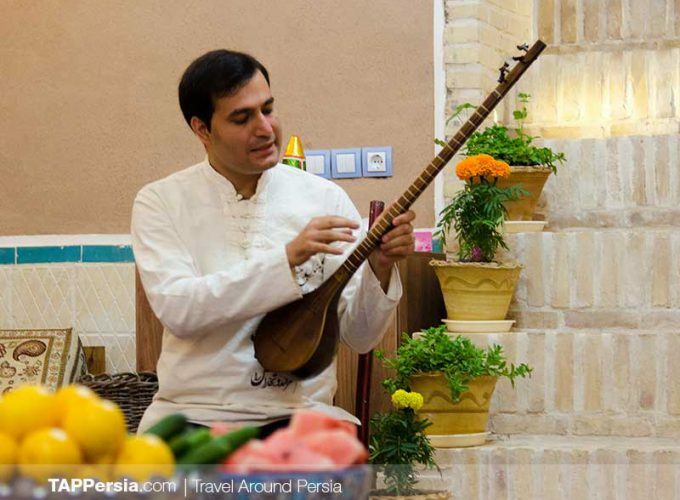 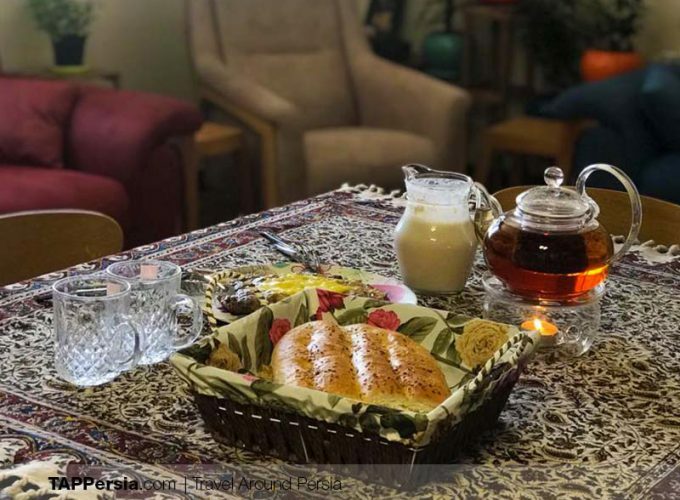 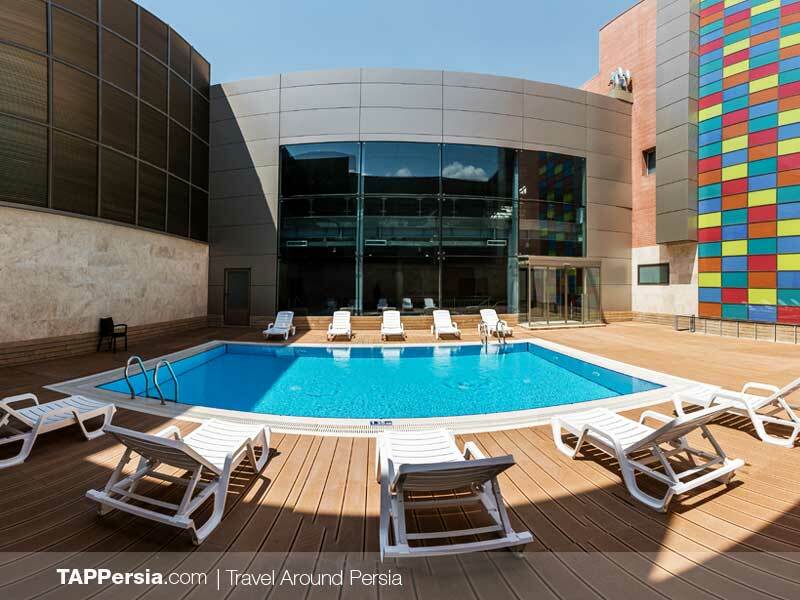 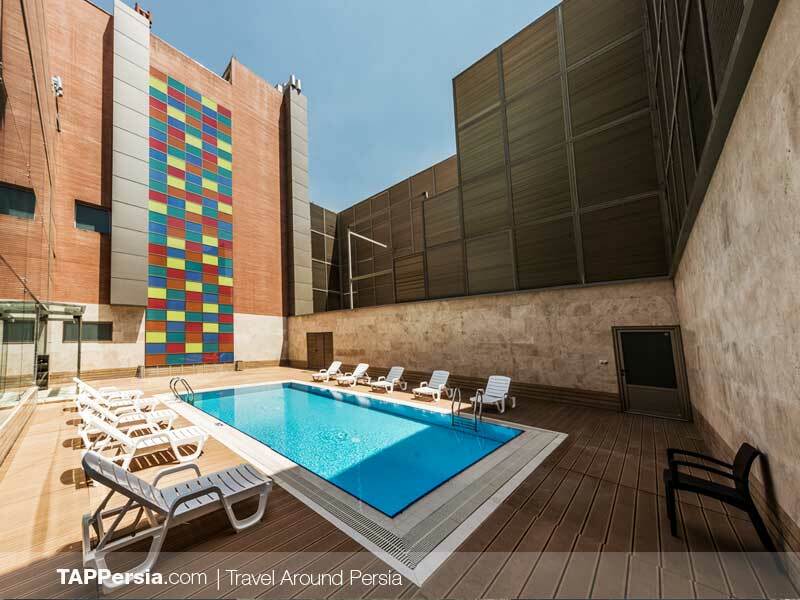 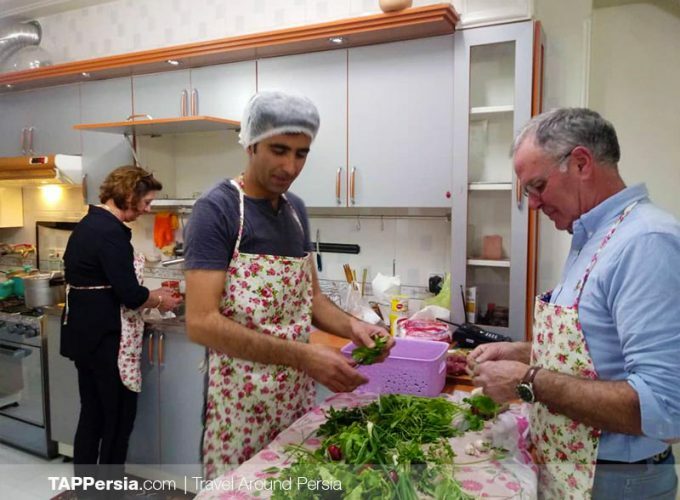 TAP Persia is proud to present one of newly complex which is offer Persian hammam, Turkish bath, pools and several more facilities to relax yourself during your stay in Isfahan. 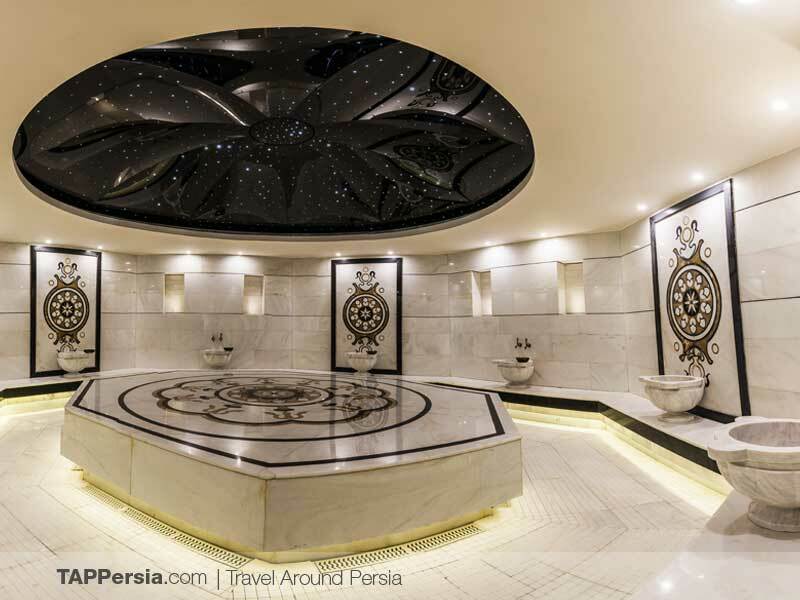 We will pick you up from your place and will take you to the place to try Persian Hamam and Turkish bath. 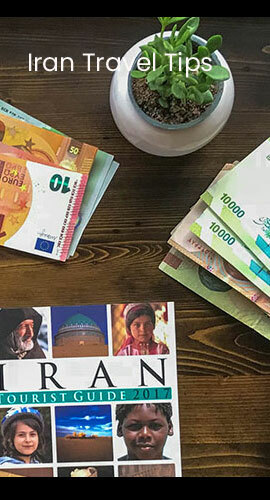 we also arrange your return .